As the demand for mobile broadband accelerates, mobile network operators need to use both 3G and LTE technologies efficiently, without creating new network complexity. The Cisco USC 8738 addresses this need by integrating multiaccess technology into a single small cell to support concurrent 3G and LTE operation with SON capability. 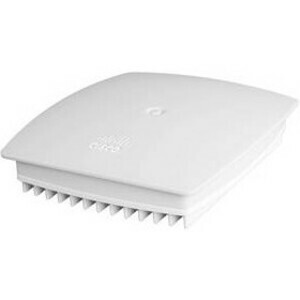 The Cisco USC 8000 Series offers mobile operators transparent and fully coordinated mobile coverage for environments where the macro network cannot do so cost-effectively by using a single, high-density, multitechnology controller for management and autoconfiguration of the in-building system. These locations range from venues for indoor events with high data requirements to large enterprises in high-density urban areas.